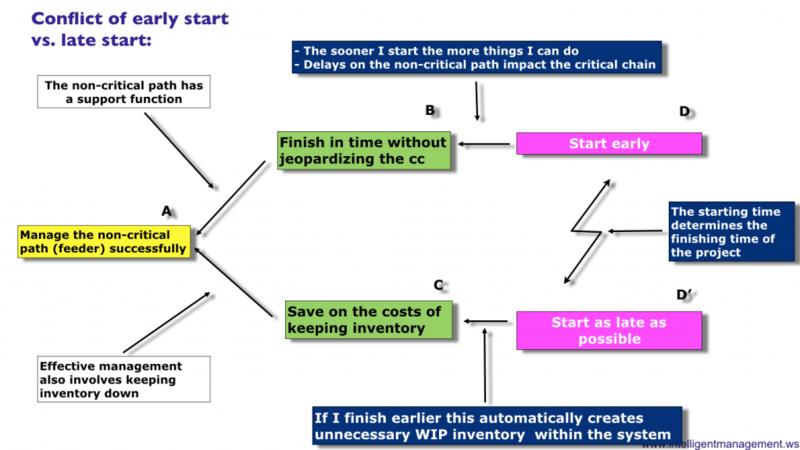 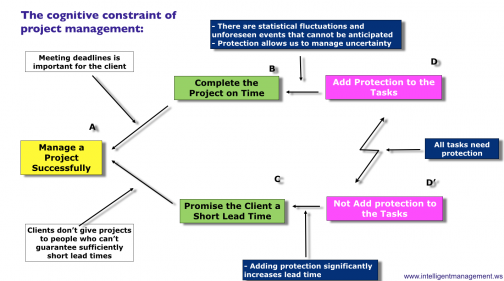 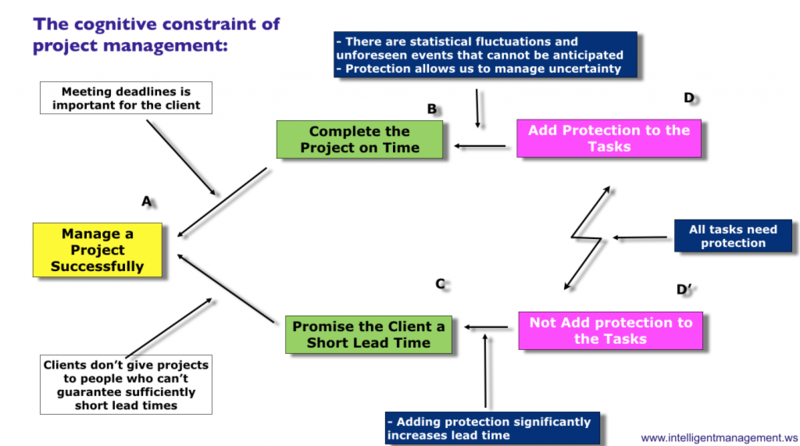 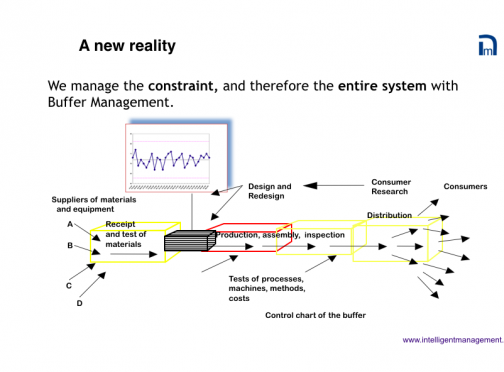 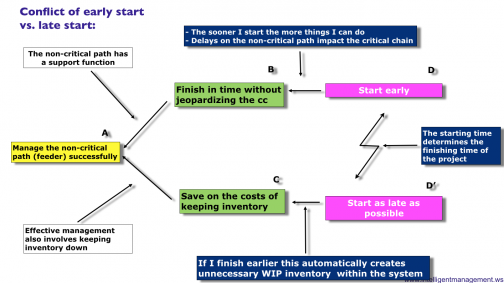 The second key conflict in Project Management is “start early” versus “start as late as possible” and the two legitimate needs (green boxes) that underpin this conflict are “finish in time without jeopardizing the Critical Chain” and “save on the costs of inventory”. 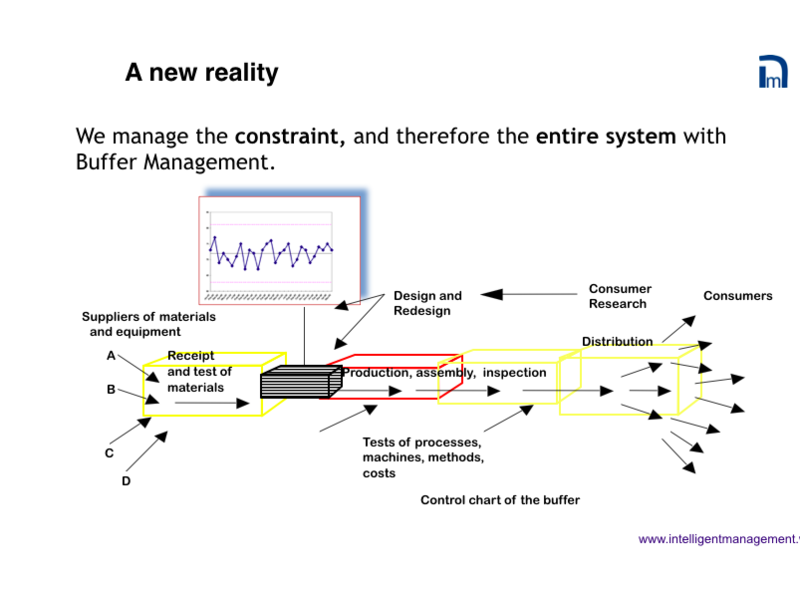 Invalidating the assumptions (blue boxes) around these conflicts leads to a whole new way of considering what a project in essence is – the orchestration and management of a finite set of resources to accomplish a multiplicity of activities aimed at maximizing revenues of an organization in a given time period. 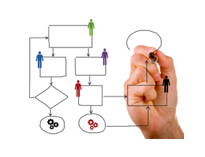 The post How to Start Building Cooperation for the Digital Future appeared first on Intelligent Management.